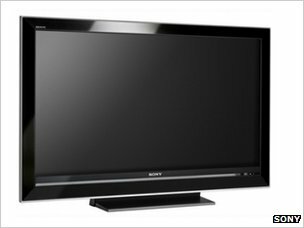 Some 1.6 Million Sony LCD TV sets sold in Europe since 2007 are at risk of catching fire. So far the only symptom is that they start smoking, though sony cant rule out strange noises or smells coming from affected sets. Previous Post Sony Gets Hacked (Again).